Jun Zhang joined E3’s distributed energy resources group in 2018. He is developing a building electrification tool that analyzes emissions impacts, electricity and natural gas usage, and benefits and costs from societal and utility perspectives of an exhaustive range of electrification scenarios. Highly technically skilled, Jun has also added new features to RESTORE, E3’s energy storage dispatch model. 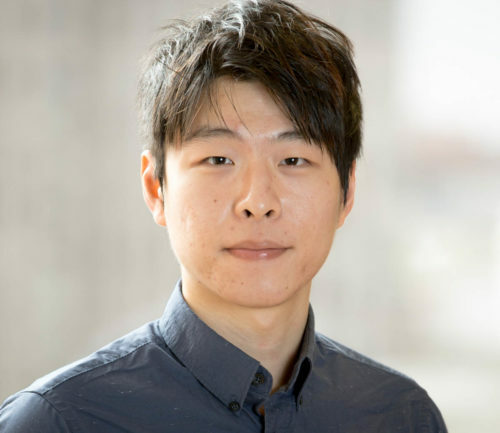 Jun brings extensive research and modeling experience in electricity system analysis, including residential demand, solar PV potential, and renewable integration. As an EDF Climate Corps fellow at Dartmouth College, he helped design and implement the Green Labs program on campus. Jun’s passion for the environment spurred his educational and professional focus. At E3, he especially enjoys finding ways to capture energy’s economic benefits while minimizing its environmental impacts. An avid basketball player and fan of the Golden State Warriors and Houston Rockets, Jun previously head coached a women’s college basketball team in China. His other hobbies include jogging, cooking, and playing guitar.